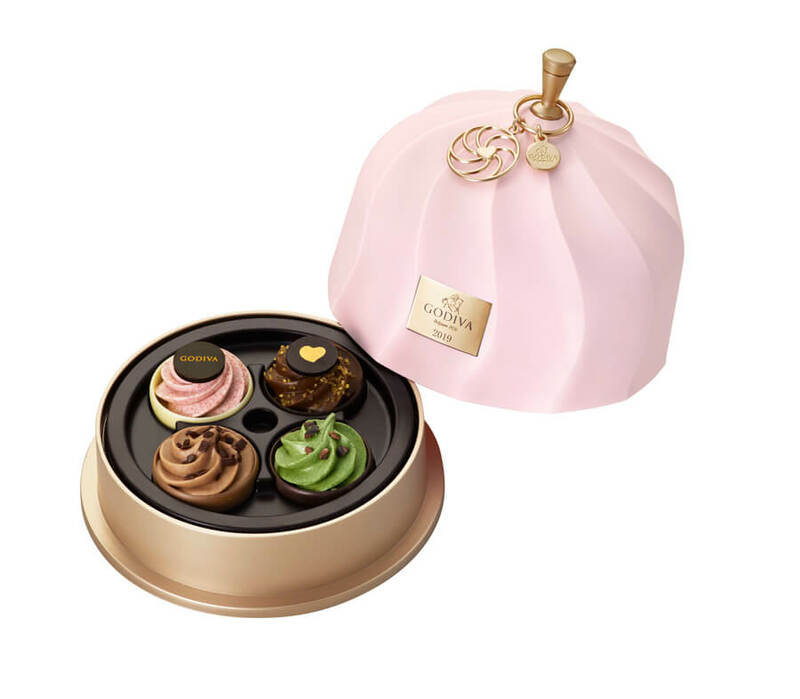 “GODIVA fairy cake collection”,”G-cube”, and colorful baked sweets are available from the luxury Belgium chocolate brand, “GODIVA”, from the 16th (Wed) of January. “Belgium favorite assortment” are available from the 9th (Wed) of January. 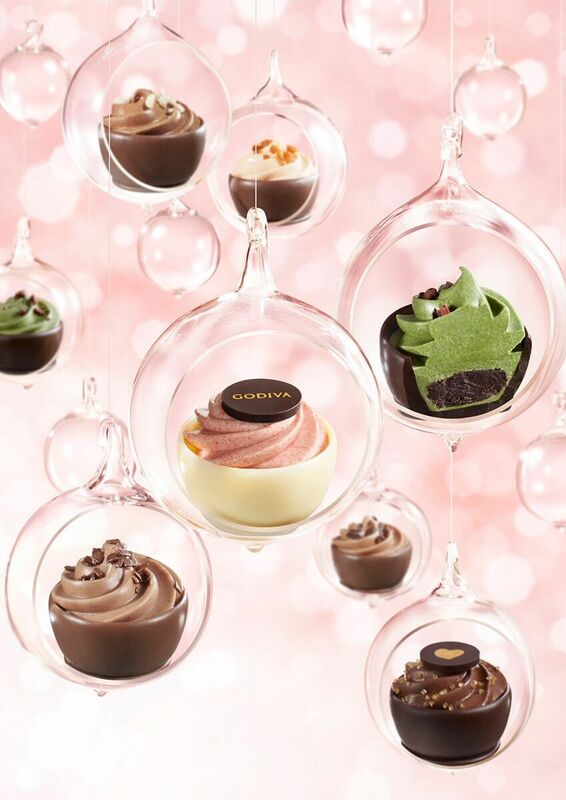 Cute cakes that fairies adore to eat are called fairy cakes, and these are now available as chocolates in the “GODIVA fairy collection” . 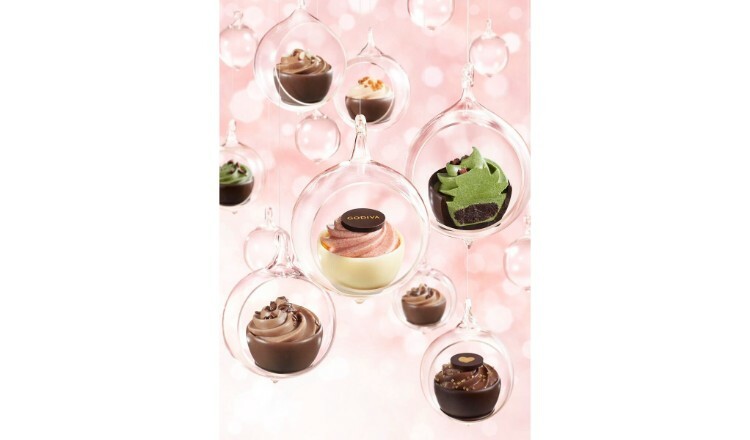 These “fairy cakes” are made with strawberry moose on a rich strawberry ganache in a lovely chocolate cup, with a taste that will take you to a dream world. The package is designed by “Tolleson”, a design studio based in San Francisco, USA. 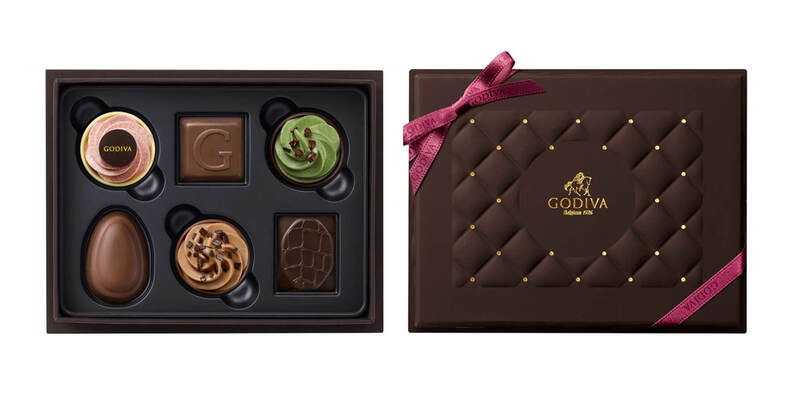 Fairy magic will make your wish come true with the GODIVA valentine collection 2019 and give you a magical　Valentine’s day. Running : from January 16th (Wed) 〜 February 15th (Fri), 2019 ※”Belgium Favorite Assortment” is available from January 9th (Wed) ※Select stores may end at a different date.